Shar Lynn Labus, RN, 64, of WDM, IA was called to her heavenly home on Saturday, December 1, 2018. Visitation in her honor will be held Saturday, December 8th, 2018 from 9:00-10:30 a.m. at Hamilton’s Funeral Home, 605 Lyon Street, Des Moines. Shar Lynn was born November 19, 1954. She lived most of her life in Des Moines. Her children and grandchildren will always be her pride and joy. She is survived by three sons: Brandon (Tracy) Sawhill, Brian (Jen) Sawhill and Rick Cole; her much loved grandchildren: Alexander (A.J. ), Valerie, Gavin, Chase, Jackson and Jillian Sawhill; step-grandchildren: Caitlin, Allie and Nicole Rollins; her two brothers: Scott (Carla) Labus and Randy Labus; best friends like family: Jeri & Scott Baysinger; other family, many friends, including classmates from East High School class of ‘73. Shar Lynn was proud of the schools she attended, different jobs she held, and making friends along the way. 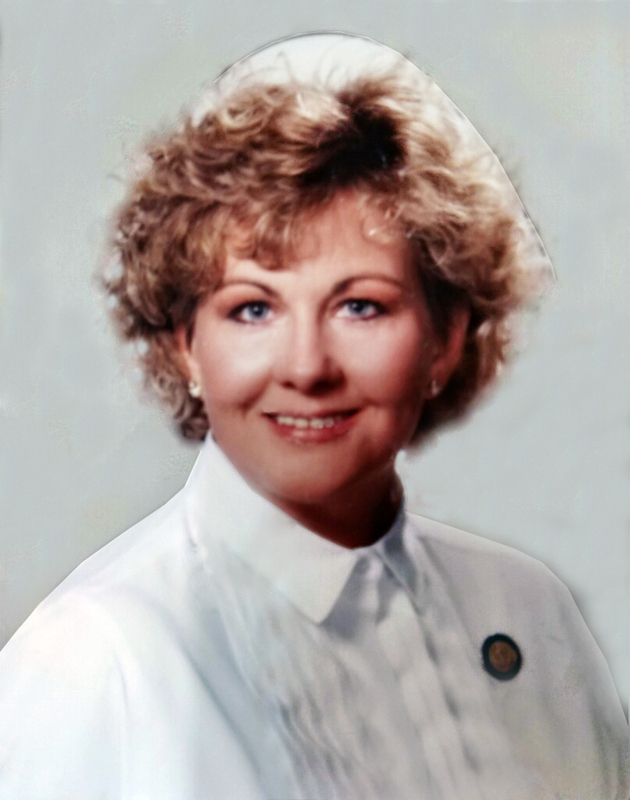 Her career passion was nursing, and she graduated from Mercy School of Nursing in 1991. She went on to work in various nursing jobs of interest. Making others laugh and smile was a big part of her personality. Shar Lynn will surely be missed by her family and many friends.